Houston-based Quorum Software has claimed record-high adoption rates for its well lifecycle reporting software, WellEz On Demand, six months after it acquired the privately held international oilfield service company. The cloud-based reporting solution experienced significant year-over-year growth, the company said, and is looking to triple its new customers in 2018. WellEz On Demand is a cloud-based reporting solution that provides field and office users with tools to capture field cost and activity data, distribute daily reports, and analyze cost and operational performance. US-based Clarus Subsea Integrity, which provides subsea integrity engineering services, has introduced the iCUE Digital Anomaly Detection App, a new technology that aims to provide rapid, accurate detection of anomalies by reviewing inspection video footage of subsea assets. Although there are apps on the market that purport to detect anomalies, Clarus says the iCUE app is different. Caption: The iCUE Digital Anomaly Detection App detects anomalies by reviewing inspection video footage of subsea assets. By using the app to assess footage of subsea risers, pipelines or moorings, for example, operators immediately receive a more accurate account of conditions that might otherwise go undetected. In addition, the speed at which it analyzes footage and identifies anomalies is at least 10 times faster than manual review, which is significant when assessing whether an asset is fit for continued service or requires attention. To achieve this, the app automatically carries out an engineering assessment of the inspection footage. The app is based on machine learning, and draws upon image analysis technologies. 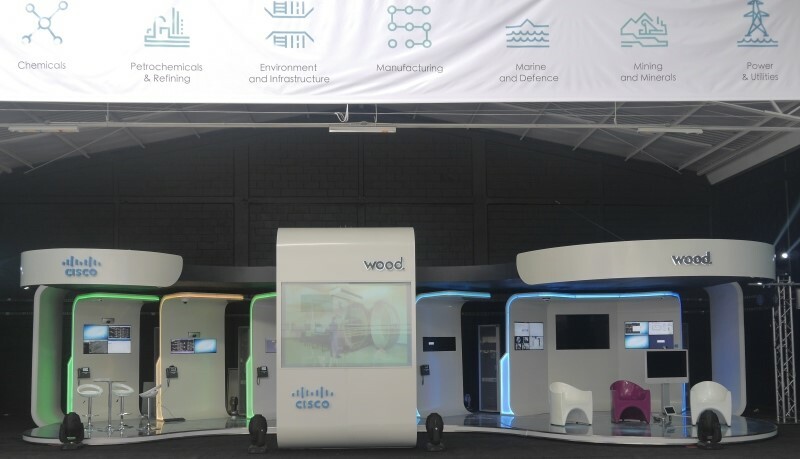 Clarus trained it with a machine-learning algorithm to accurately qualify an anomaly by using a structured data set of positive examples of anomalies. The company said that using the app to screen footage to identify and characterize anomalies reduces the number of unknowns. As a result, the risk profile of the asset is improved by making it possible to positively confirm its integrity or develop a plan to mitigate identified anomalies. A new report from DNV GL, a technical advisor to the oil and gas industry, finds a substantial improvement in safety as a result of the use digital tools and technologies over the past three years. The Norwegian firm’s 2018 Industry Outlook research, The State of Safety, based on a survey of 813 senior sector players, found widespread expectations for digital technologies to bridge the gap between long-term cost efficiency and enhanced safety in projects and operations. The survey found a significant increase in the proportion of respondents (54%) who intend to boost spending on digitalization in 2018 – up from 39% expected for 2017. Looking further ahead, over the next five years, 76% of respondents say they will invest in digitalization. New investments in safety will be aimed at digitalizing safety monitoring, processes and responses this year. But the survey also shows that upstream companies are less convinced that digitalization and new technology have improved safety in their organizations over the past three years. 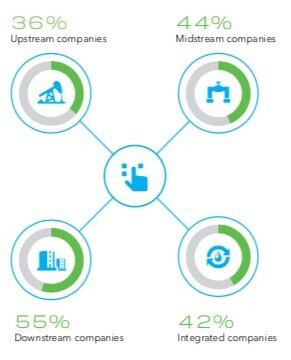 Just 36% of upstream respondents said it had, compared to 44% for midstream companies and 55% of downstream companies. 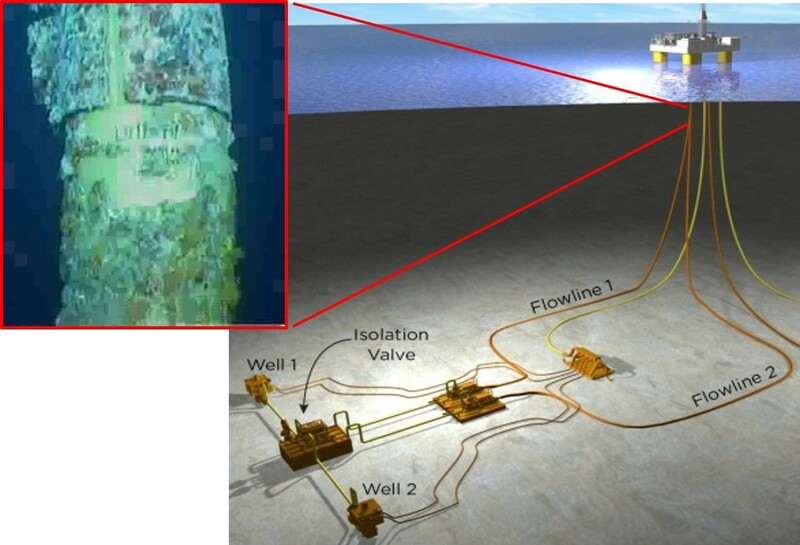 Flexlife, a UK provider of engineering, design, delivery and integrity services in flexible pipe and umbilical asset areas, has announced an exclusive partnership with Rio Analytics, a Brazilian technology company, to use artificial intelligence (AI) to monitor subsea risers and structures. Flexlife will partner with Rio Analytics to use its Artificial Neural Network (ANN) Solutions in the Gulf of Mexico and further afield. The virtual sensors embedded within the ANNs will allow oil and gas operators to accumulate reliable, long-term data from subsea areas which are impossible for real sensors to measure - such as measuring flexible risers or SCR stress on a FPSO. Upstream Intelligence is a trading name of FCBI Energy Ltd.